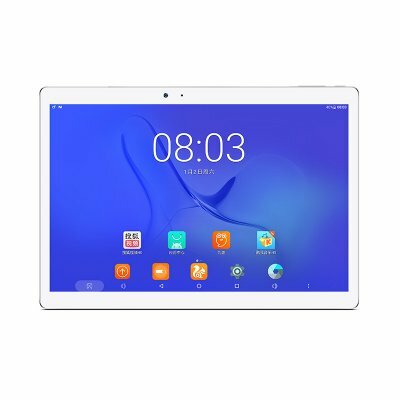 Successfully Added Teclast T10 Google Android 10.1 Inch Screen 4GB RAM 64GB ROM Dual Camera GPS Phone Wifi G-sensor Phablet Tablet PC to your Shopping Cart. 10.1 inch IPS screen, 2560x1600 screen resolution. With Micro USB port, support OTG function. Powered by 8100mAh Li-polymer battery.